I love egg nog. There, I said it. It is one of those treats that only comes around this time of year, and honestly, who can resist that sweet, creamy, spicy brew? With or without the rum, of course! 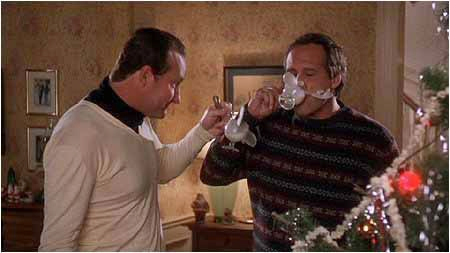 My favorite way to enjoy egg nog? 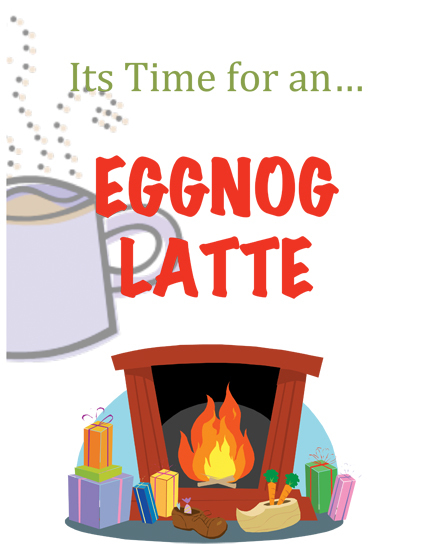 Instead of creamer, I love to add egg nog to a steaming hot cup of coffee. Hot, spicy….delicious! Back in the day egg nog was made at home. A simple recipe of cream, egg yolks, sugar and spices all blended to perfection. But oh, how times have changed! Most of us probably have no idea how to make egg nog, let alone understand the plethora of chemical terms on the back of the container. So, let’s start a new holiday tradition! Let’s get ingredients like high fructose corn syrup, artificial flavors, and artificial colors out of our glasses! Instead, let’s gather up some real ingredients and make a holiday drink worthy of the days of yore! okay I need to get over the raw egg thing, right!?!?! Just like with grass fed beef, a healthy free range chicken will yield eggs and meat significantly less likely to transmit pathogenic bacteria like E coli and salmonella. If the raw egg thing is a complete deal breaker, fold 1/3 to 1/2 c whipped cream in place of the raw eggs. It’ll keep the egg nog fluffy and rich.